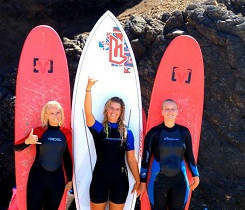 Learn to surf in our surf camp in Tenerife from proffesionals. A dream island. Tenerife offers everything for the perfect surf trip. Awesome waves, unique nature, a diverse culture and a great weather. Here you can surf all day long. In addition, there is a variety of beautiful beaches and reefbreaks why the island is a paradise for every surfer, no matter if beginner or advanced. 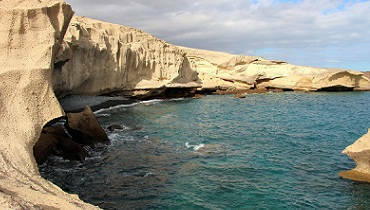 Apart from the amazing waves and nice surf spots, Tenerife is also popular for its beautiful nature. Besides the lava landscape and the highest Vulcan of Spain, Tenerife convinces with a breathtaking flora and fauna. 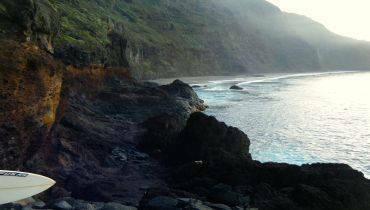 Moreover, Tenerife offers awesome beaches and lonely bays. The culture of this island is characterized with many celebrations and the inhabitants are known as hospitable and helpful. 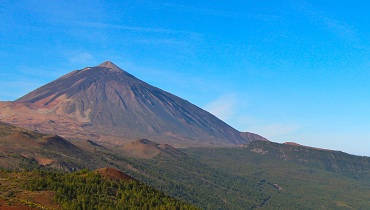 Geographical Tenerife is part of Africa – like all the other Canarias Islands. It is in one of best climate zones worldwide and offers temperatures between 22°-28°C and a water temperature around 21°C. 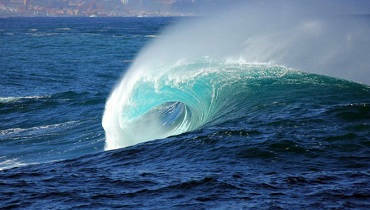 With that Tenerife counts as one of the best places for an unforgettable surf trip. 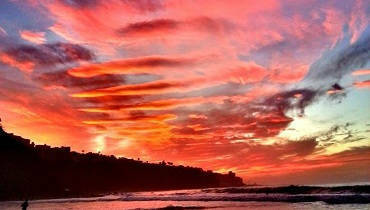 So it is absolutely understandable that one of our Planet Surfcamps is located here. Our surf camp Tenerife is – just as our school in Fuerteventura – a mobile surf school. That means there is no fixed shelter, but we pick you up from your accommodation and bring you to the surf spots. These vary according to the conditions, which you get to know the island better. Our surf camp Tenerife is a self-catering camp. But there are many supermarkets close to your accommodation which you can reach by walking quickly. Of course, there are also countless restaurants which are perfect for a cozy dinner. We also plan night activities together with all camp guests of the surf camp Tenerife, with that we get to know each other better soon and have a lot of fun together! A surf trip to Tenerife with Planet Surfcamps is worthwhile in most respects. 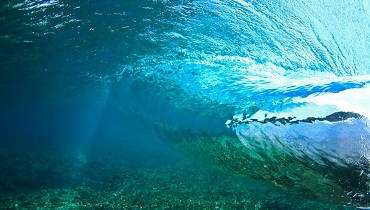 We hope we will see us soon for a surf session in our surf camp Tenerife!